Just last week, I've had the good chance to attend a media preview of Wong Wok “Dai Chao” Cuisine @ Lot 10 Hutong, Kuala Lumpur. What made it special was the fact that the luncheon was hosted by Tan Sri Francis Yeoh, Group Managing Director of YTL Corporation Berhad himself. His favourite chef, Chef Wong of Wong Wok was present to whip up some really delicious classic "Dai Chao" Chinese cuisine for us to savour. A rather unique concept if you ask me, Lot 10 Hutong gourmet heritage village offers hundreds of selections of the best local comfort foods that have passed the test of time in Malaysia as well as throughout the region. I was told each stall there is personally hand-picked and is already recognised as a master of its craft. Yes, this means each stall serves the best there is. 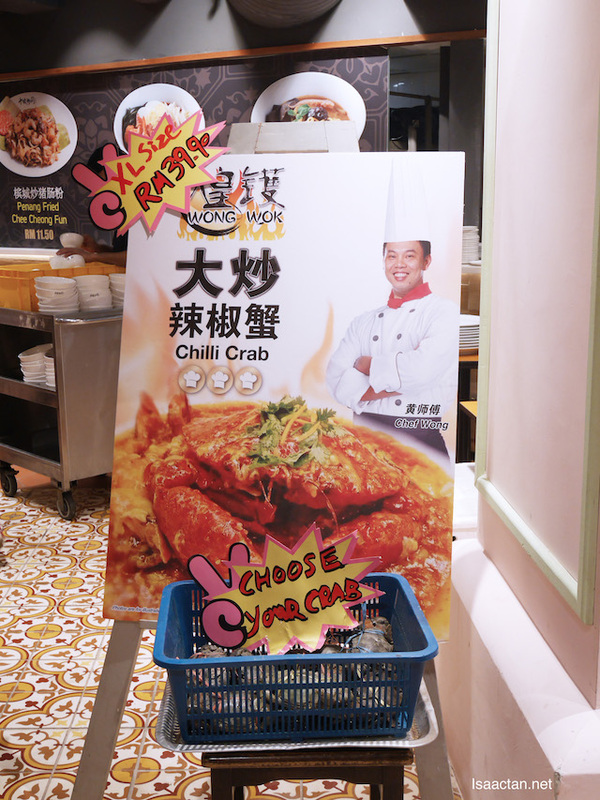 Crabs for only RM39.90? Yes please! Chef Wong of Wong Wok, an award winning restaurant chef brings to us his cooking technique of classic Chinese “Dai Chao” style. 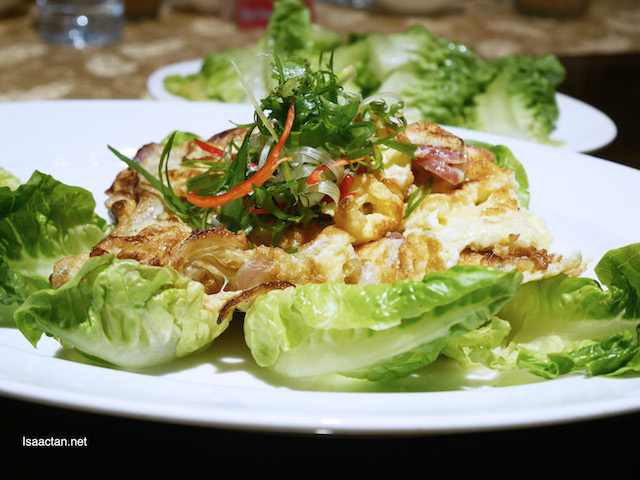 We all love "Dai Chao" dishes, but the authenticity of these type of dishes has been lost with time. So it's really important that this is preserved for the future generation. While other six year olds were frolicking outdoors, young Chef Wong was already engaged in the kitchen. His family discovered he had a natural gift for taste. 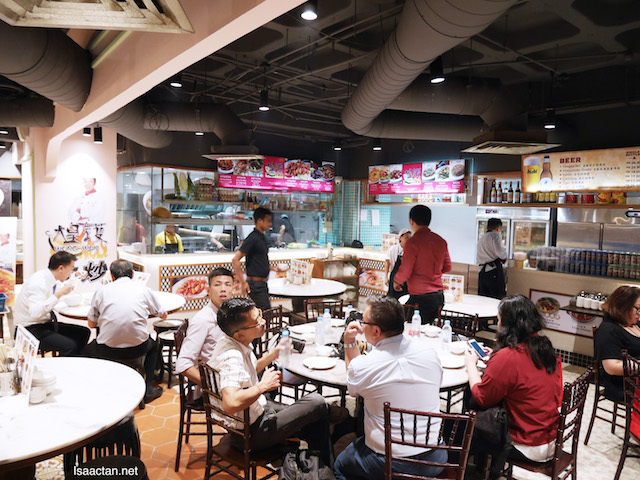 With a bite and a whiff of Mama Wong’s cooking, he could instinctively decipher which ingredients were used and how much, as well as the style of cooking. Now that's real talent. 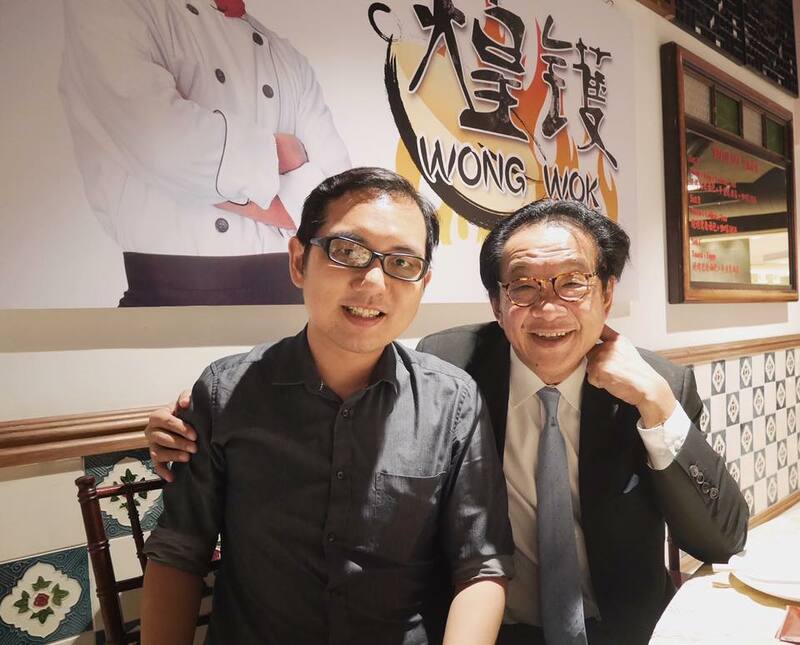 Some brief history on how Chef Wong arrived in Kuala Lumpur. 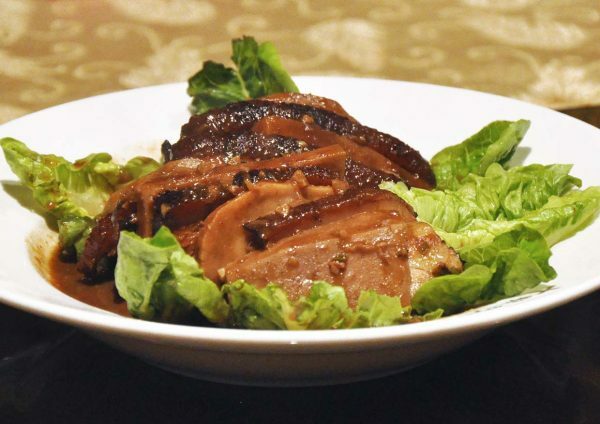 At the tender age of seven, young Chef Wong became Mama Wong’s assistant. His village, Kampung “Ang Moh Bah”, had high hopes that young Chef Wong would bring the Kampung “Ang Mo Bah” flavour to the world. Misfortune befell upon him when a big fire burnt down Mama Wong’s food court, this tumultuous event spurred young Chef Wong to leave Kampung “Ang Mo Bah” to the city of opportunities, Kuala Lumpur, to realize his dream. In time, Chef Wong searched out old chefs to apprentice under them in order to learn their cooking technique. 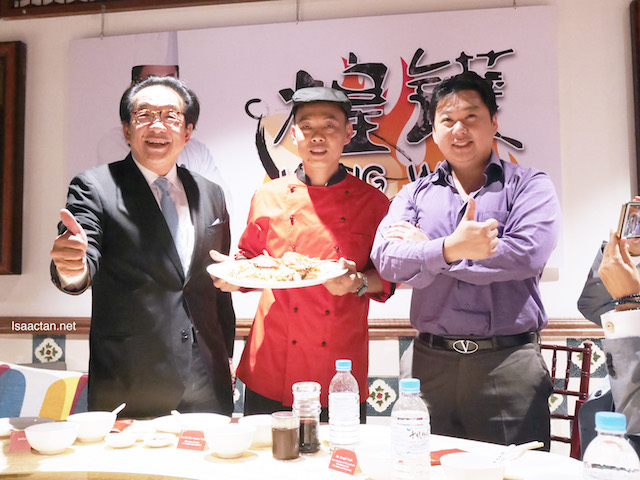 As fate would have it, Chef Wong’s passion was recognized in Kuala Lumpur and he joined the YTL Food and Beverage team. 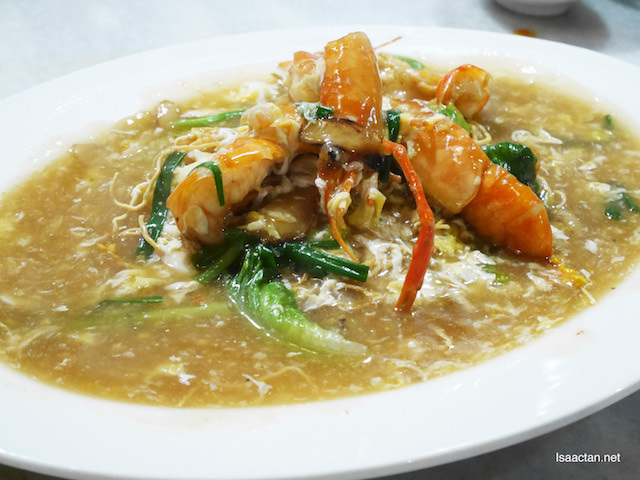 With Wong at the helm of Shook!, YTL’s Chinese Kitchen, his signature Dancing Prawn, Sang Har Sang Mee, was birthed. 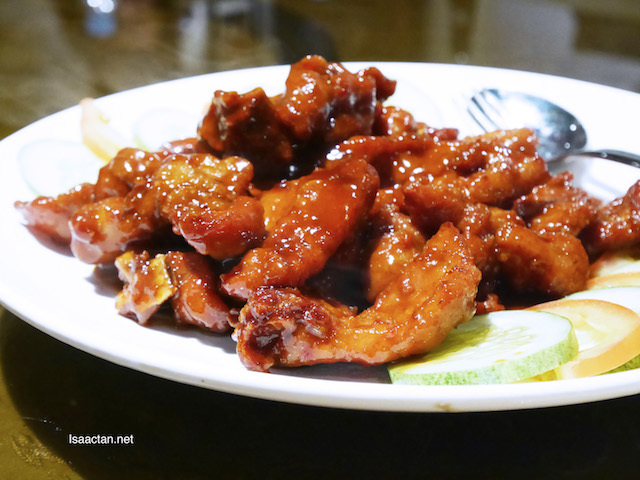 The main focus here for Wong Wok's "Dai Chao" cuisine is on the meticulous steps taken in each process of cooking and the rendering of dishes that we Malaysian grew up with. I personally loved all the dishes that were brought out to the dining table that afternoon, including the spicy crab dish which I did not managed to snap a photo of. 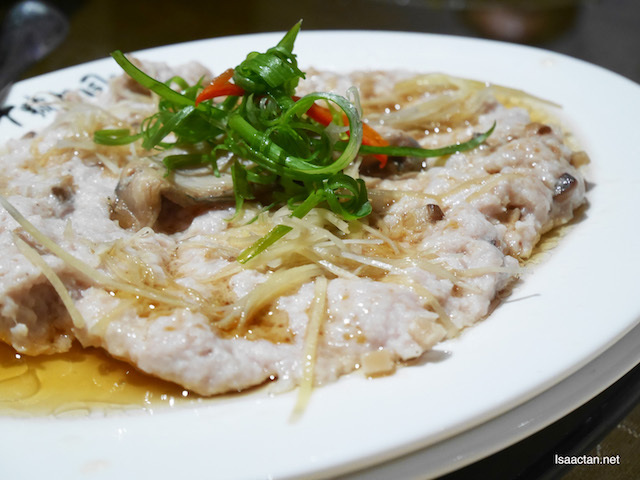 If you haven't visited Lot 10 Hutong yet, now's the best time to try them out. Check out Wong Wok “Dai Chao” Cuisine @ Lot 10 Hutong, KL today itself for some really good authentic classic Chinese food.